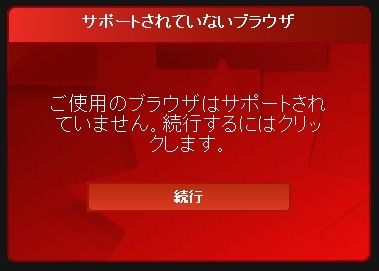 In order to use Acrobat.com, you must have an Adobe ID in the form of a valid email address. 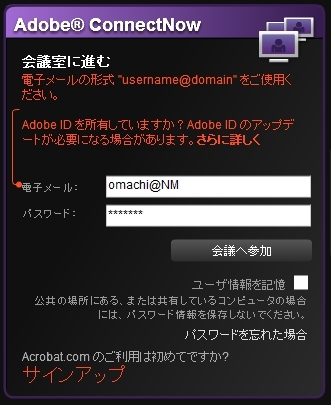 （中略） After you change your Adobe ID to match your email address, you will be able to successfully login to Acrobat.com. Copyright© 2006－2018 CS5 All Rights Reserved.